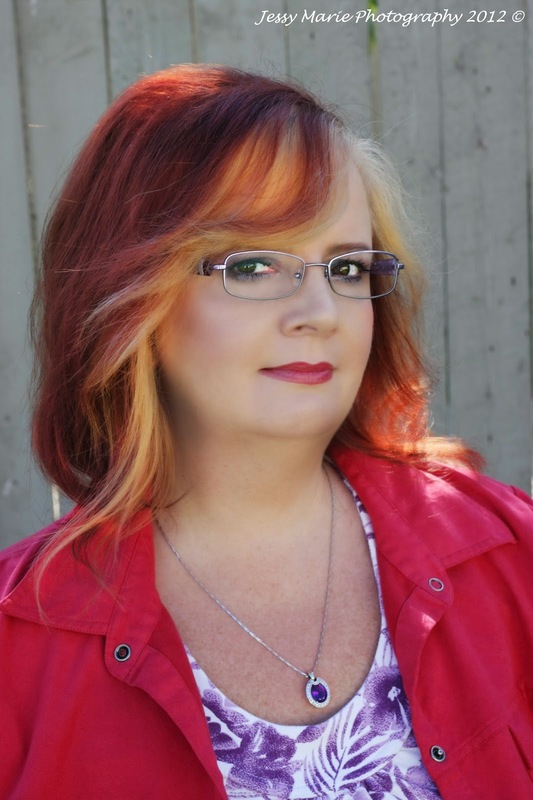 "Today our blog puts the Spotlight on Bestselling Canadian Suspense Author Cheryl Kaye Tardif. She is the author of the Divine Trilogy. Also, Cheryl writes Romance novels as Cherish D'Angelo..."
READ THE FULL INTERVIEW AT HBS AUTHOR'S SPOTLIGHT.